HolaMun2 had grown out of its existing WordPress based website and required development of a new website with a more robust community framework. The website acts as a point of contact for viewers to learn more about upcoming shows. It also allows fans to share information with the TV station. Appnovation helped NBC Universal with the development of the site in Drupal. Working in conjunction with the NBC technology team, the web site was developed over a three month period.  The implementation involved multiple Drupal modules such as groups and member profiles.